There are 8.7 million species on Earth. Guess how many we have actually discovered? Attempting to pick apart the total number of species across the entire planet is a tricky exercise, and new research pegs the number at a whopping 8.7 million, plus or minus a million, of which around 25% are ocean dwellers. How do you count this number, given that we haven't actually discovered all these species yet? It all comes down to a rather interesting mathematical model. 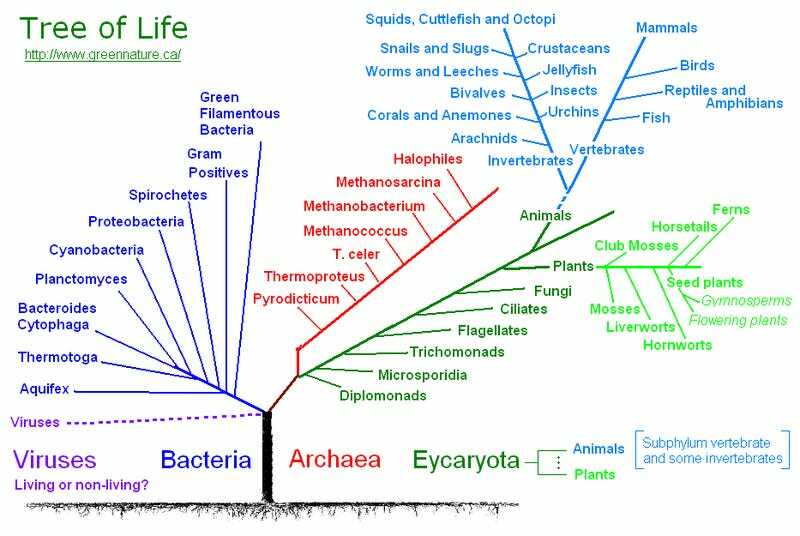 The researchers analyzed the taxonomic classification used to describe all life: kingdom, phylum, class, order, family, genus, species, and found that the numbers of each followed a regular pattern. By analyzing groups that we have a fairly detailed understanding of — such as mammals and birds, the number of each descending category in the taxonomic classification of eukaryotes follows a predictable numeric formula. "We discovered that, using numbers from the higher taxonomic groups, we can predict the number of species. The approach accurately predicted the number of species in several well-studied groups such as mammals, fishes and birds, providing confidence in the method." Of the 8.7 million creatures on this planet, including 2.2 million in the sea, a full 91% underwater inhabitants remain to be classified, and 86% above the oceans. While this methodology won't tell us about the countless numbers of prokaryotes (organisms without cell nuclei), it still shows us there's a huge amount left of this world to find. Who says the age of discovery is dead?